We've optimized the robotic integration process, making it fast, easy, and affordable for you to boost your productivity with collaborative robots. Not sure which process is a good candidate for automation? We'll walk through your production floor with you to help identify the best candidates, looking for those activities that fall under the 3Ds: jobs that are dirty, dull, or dangerous for human workers. Then we'll analyze your application and your production space to make the automation process as smooth and effective as possible. We're here to help you improve your business, not just sell you a robot. So as we explain what a collaborative robot can do for you, we'll also show you how to solve related processes up- and downstream. 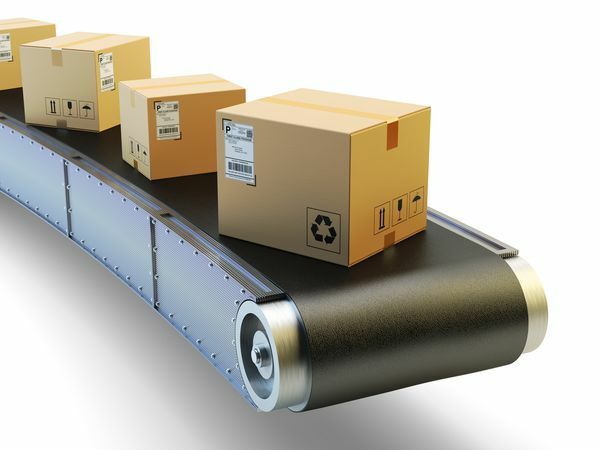 That may include conveyors, movers, or other devices to automate your process in the most cost-effective way, now and into the future. When it comes to automation, seeing is believing. Our innovative approach uses 3D printing capabilities to perfectly match the ideal end effector to your specific process. Then we show you exactly how the automation process will look, with a proof-of-concept that matches your environment and the automation approach we recommend. We make sure you're ready to move ahead with your new robot with complete confidence. We'll bring in expert partners and integrators as needed, and provide training to get you up and running fast. We stand behind the process to make sure you get exactly what you envisioned, now and into the future. Collaborative robots are ideal for automating nearly any manual task, but some situations require a different approach. 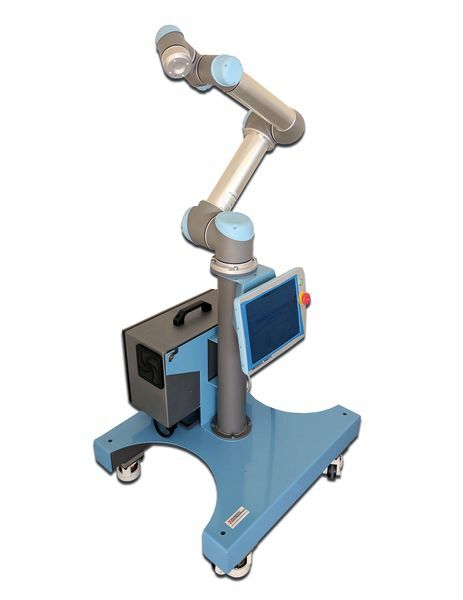 Numatic Engineering brings decades of automation experience with a wide range of robotic motion to fulfill specific manufacturing needs. 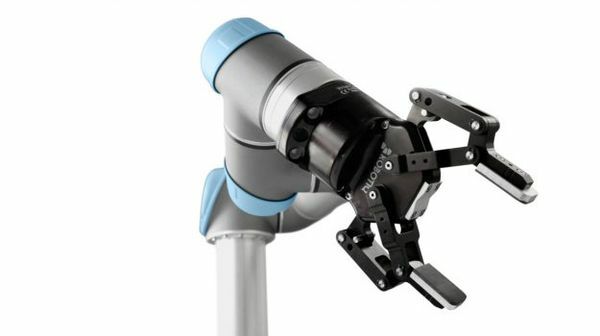 See our full line of industrial robots.